It was a very proud moment for the DA in the Nelson Mandela Bay Metro yesterday, when 111 new metro police recruits held their passing out parade. 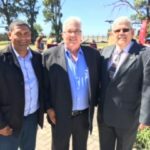 The event was attended by the legislature’s DA portfolio committee members for safety Marshall von Buchenroder and Bobby Stevenson, who is also Shadow MEC for Safety and Security in the province. 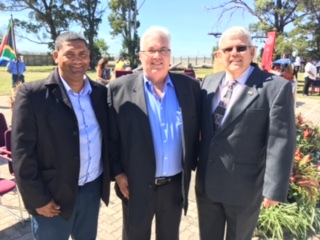 Mayoral committee member, councillor John Best, who heads the safety portfolio in the metro, was also there.